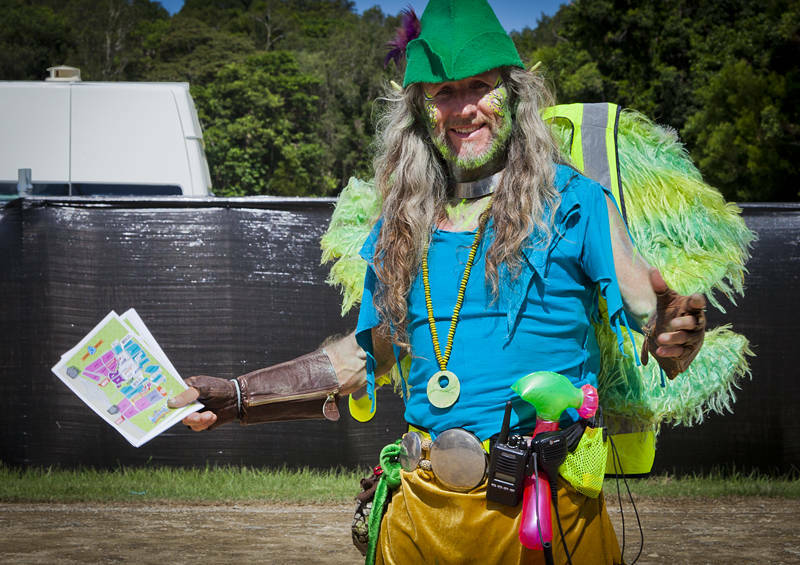 I arrived at the 2016 Bluesfest site today and was efficiently directed to a campsite by the friendly and colourful staff. The excitement is building before the music starts tomorrow for this premier Australian 5 day festival. I am particularly looking forward to seeing Tedeschi Trucks Band, Joe Bonamassa and The Cat Empire for the first time. I am also trilled to see the return of Grace Potter and The Wailers.